Can't believe its been 6 months since Reese came into the world! 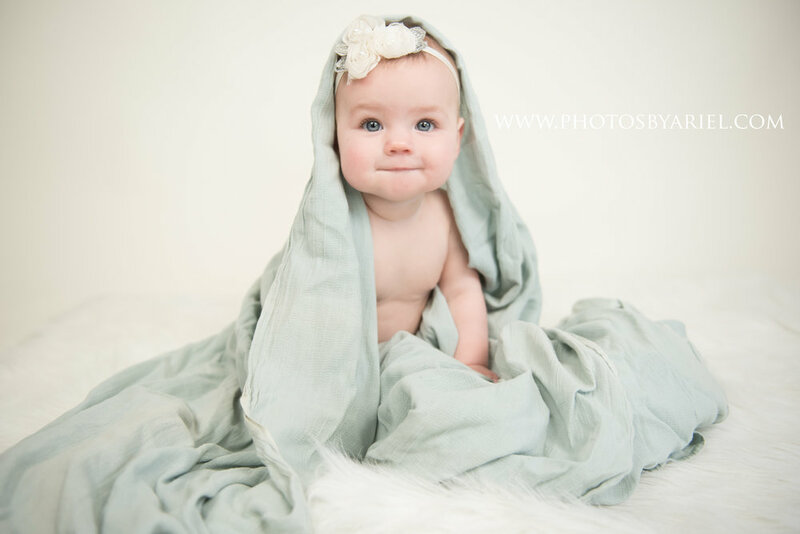 Since it is an icy tundra outside, her family brought her to the studio for her 6 month photos! And she killed it. she is a little baby model who totally performed for the camera! 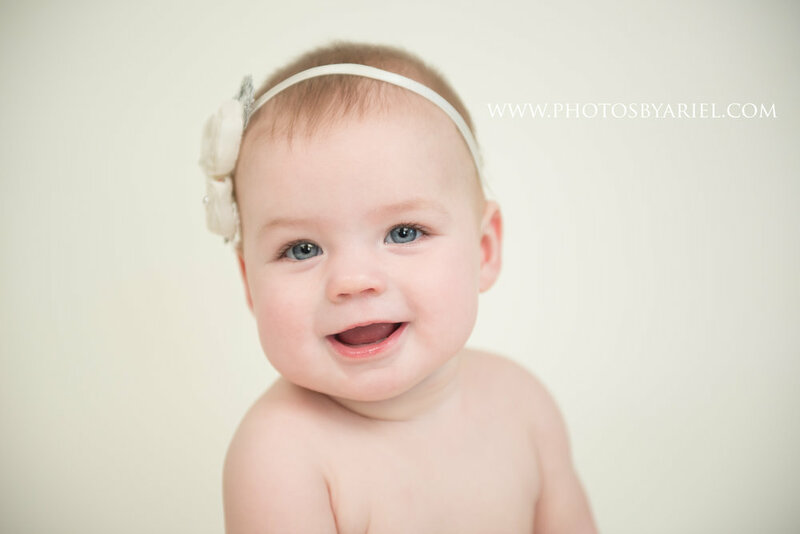 And I have to be totally honest... 6 months old is one of my favorite ages to photograph! The squishy baby thighs, their chubby little feet, and their toothless grins are enough to melt even the hardest of hearts! Their sweet baby giggles spread joy no matter where they are! Take a break in your day to experience some of the innocent joy that is shown in sweet little Reese's photos! Newer PostHappy 6 months Nash!